Molino Alfonso: About us, our history. In 1907 Julian Alfonso Pradas, my great grandfather, created Molino Alfonso. 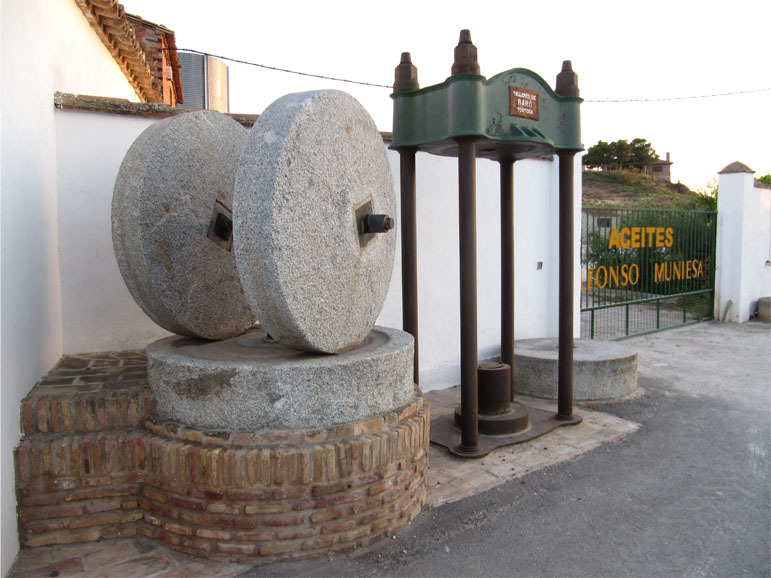 Born in Oliete (Teruel), where he had gained experience in the elaboration of olive oil, he decided to install an olive oil mill in Belchite, land of steppes and olive trees. Thus, began the history of this centenary company, over time it has passed from parents to children. 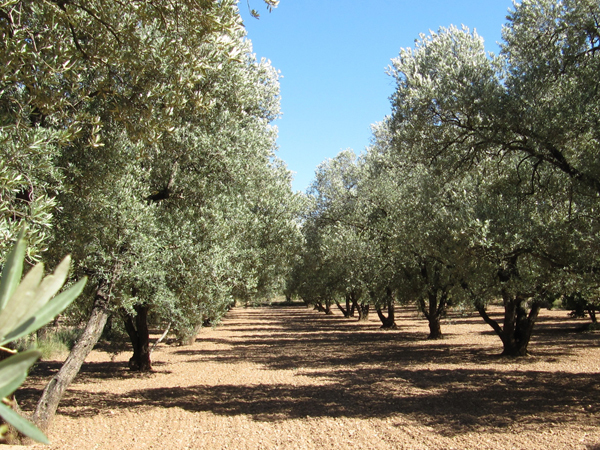 Four generations dedicated to elaborating the best oil from the olive century-old trees of the Belchite Region, where the most extensive olive groves of Aragon are found. For over a 100 years the mill has been evolving and constantly adapting to technological advances. What remains unchanged is the family tradition of the company and its passion for quality, which is still linked to the main asset of this emblematic village -Olive Oil. It starts beginning of November and ends in February. The olive growers pick the best olives at the optimum moment of their maturity, to produce excellent olive oils, rich in aromas and complex flavours. As fruits enter into the mill, are organized according to their quality, variety and degree of ripeness. Once classified, olives undergo the cleaning, washing and weighing until the time of grinding. Good planning is essential to make sure the staff and equipment is ready when needed, and milling capacity is scheduled so that olives don’t have to wait after being picked. Olives are milled the same day of harvest, guaranteeing the freshness, health and low acidity of our extra virgin olive oils. The grinding step is carried out in a hammer mill, capable of breaking fruit vegetal parts, in order to release the oil forming a homogeneous paste. They are then passed to the mixing stacks, where this paste must be constantly mixed at a temperature not higher than 28 ° C to be considered cold extraction. This paste is injected into the centrifuge, which rotates around 3,000 r.p.m. Due to the different phases density, these are separated immediately. 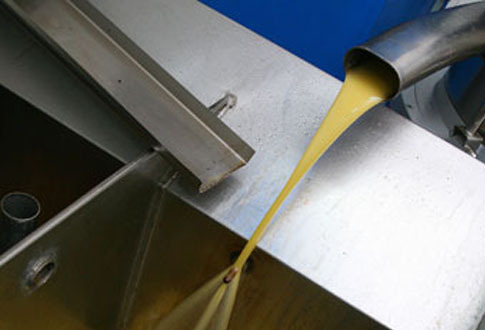 Through a nozzle comes out the oil with some humidity and on the other nozzle, comes out the pomace and vegetation water contained in the olives. 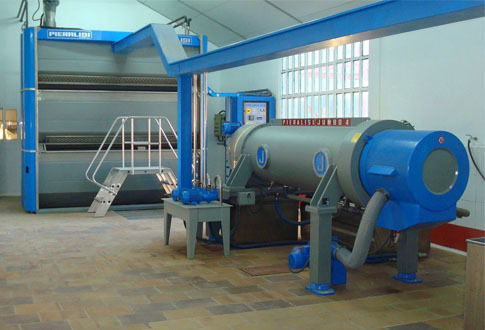 The oil arrives to a vertical centrifuge that eliminates the humidity and the impurities that remained into the oil. Then the oil go to tanks where a final separation happens through gravity, so that impurities go down to the bottom. Finally, this oil is pumped to storage tanks where the oil is kept at constant temperature and protected from air or light, to preserve all olive oil antioxidant qualities. 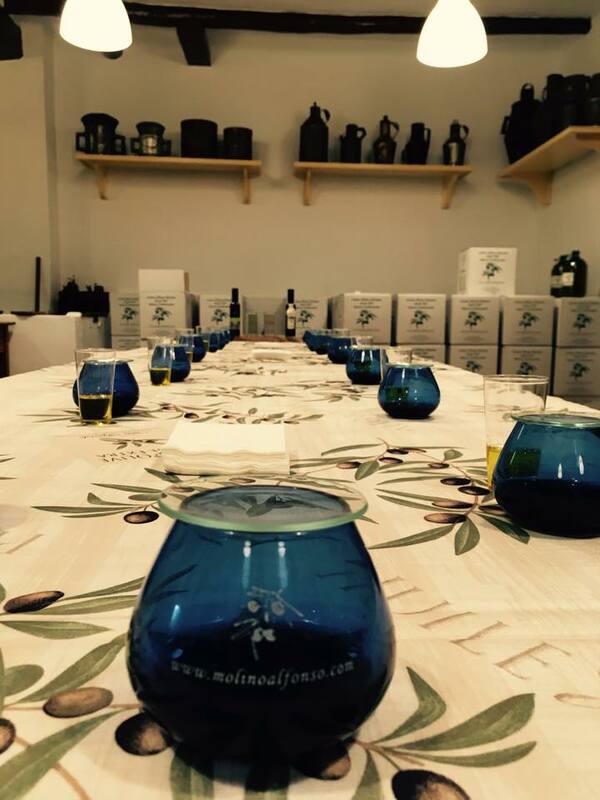 The table is the ultimate end of our whole strategy of elaboration, where we have to prove our olive oil quality, tasting the palate and where we achieve our professional success. Our olive oil from Bajo Aragón is golden yellow with light green nuances. If you smell it, you may notice notes of almond and walnut. The perceptions in the mouth give us fruity, sweet, soft and silky flavors, with a fair and perfectly balanced touch of itch and bitterness. 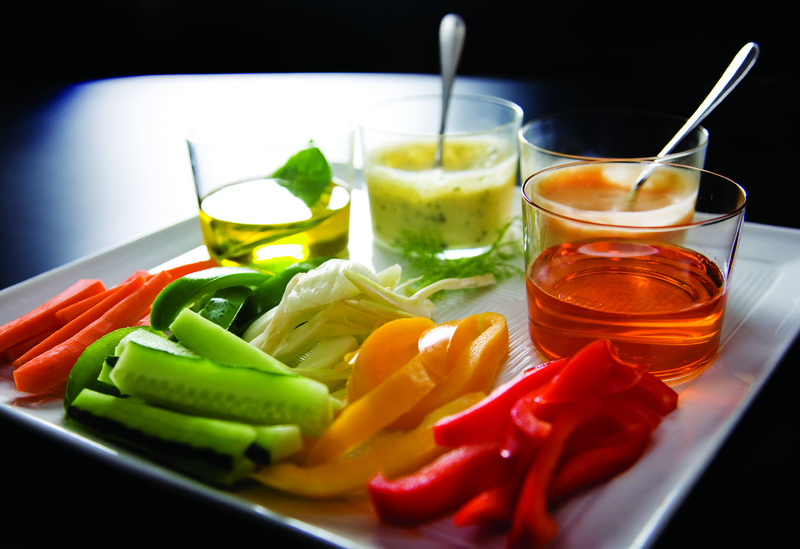 Bajo Aragón olive oil is perfect to combine with delicate flavors like fish, seafood, pastries, vegetables, creams, etc …. In which a perfect harmony with the raw material in question is needed, enhancing its flavor. Its body, acidity and flavor make dishes a delight to the palate.